The SpaceX Crew Dragon is designed specifically to carry astronauts to the International Space Station. After launching from the pad 39A at Kennedy Space Center’s at 2:49 a.m. last Saturday, it spent about five days at the station before its de-orbit burn and Atlantic Ocean splashdown. The vehicle really did better than the expected, said NASA’s Steve Stich after splashdown. The splashdown was closely monitored at SpaceX’s mission control in Hawthorne, California, where parachute deployments and other developments brought whoops of celebration. 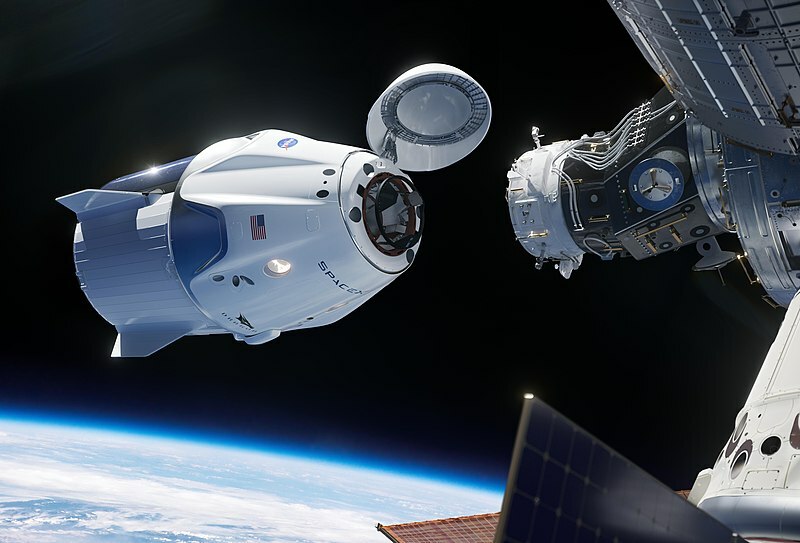 Crew Dragon didn’t have a crew this time, but SpaceX’s next capsule will carry astronauts to the International Space Station. It is planned in July and it will mark the first time humans launch to the space station from American soil since 2011. July is an important month in spaceflight. It marks the 50th anniversary of Apollo 11’s historic flight to the moon and SpaceX could capitalize on those historic mile markers. Both SpaceX and Boeing were selected to launch astronauts to the space station under NASA’s Commercial Crew Program. The latter is planning to launch its Starliner capsule on a similar uncrewed test flight in April before a crewed mission in August. It has contracted with United Launch Alliance to launch the capsule on an Atlas V rocket from Cape Canaveral Air Force Station.